Former longtime Abilene Christian University trustee Donald Richard Conder (’56) died Jan. 29, 2018, at age 82 in Lubbock, Texas. He was born April 12, 1935, in Little Rock, Arkansas, and graduated in 1952 from Little Rock High School, where he excelled in track and field, winning numerous state titles. He met Sue Hufstedler (’59) while the two were students at ACU, and they wed in September 1956, the same year he earned a B.S. degree in business. 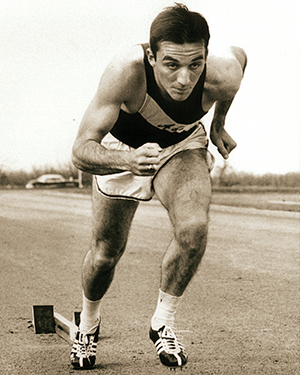 Conder ran on several championship teams for the Wildcats at the Texas, Kansas and Drake Relays, including the 880-yard relay team – with Bill Woodhouse (’59), James Segrest (’59) and Bobby Morrow (’58) – that tied a world record (1:24.0) on May 26, 1956, at the California Relays. He was inducted into the ACU Sports Hall of Fame in 2005 and the Arkansas Track and Field Hall of Fame in 2009. He was an accountant for Shell Oil Company LCC (1955-60) and E.K. Hufstedler Tractor Store (1960-67), assistant business manager for Lubbock Christian University (1967-69) and for more than 20 years was the business manager of Lubbock State School. After retirement he enjoyed playing golf and officiating track meets for many years. The Conders were members of Lubbock’s Broadway Church of Christ, where he was an elder, Granbury (Texas) Church of Christ and most recently, Green Lawn Church of Christ in Lubbock. 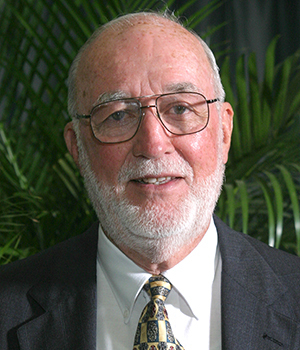 At ACU he was a trustee from 1983-2007, and served on the Hope for the Future Steering Committee, the Advisory Board, and the Business Visiting Committee. 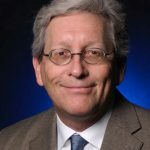 During his business career he served on the Board of Directors for Goodwill Industries, and in leadership roles for the Texas State Agency Business Administrators’ Association, the Lubbock Ag Club, South Plains Association of Governments, West Texas Athletic Congress, and the Board of Equalization for New Deal ISD and Lubbock County. He was preceded in death by his parents, Richard and Zadie (Hopkins) Conder. Among survivors are Sue, his wife of 61 years; sons David Conder (’80), Dale Conder (’83), Doug Conder (’86) and Dan Conder (’89); and five grandchildren. Memorials can be made to ACU (acu.edu/giveonline or Gift Records, ACU Box 29132, Abilene, Texas 79699-9132), Children’s Home of Lubbock or Lubbock Christian Schools. I am so sorry to hear about Don’s passing. Your family was so special to me when I lived in Lubbock. You are forever in my heart. Love, blessings and peace to all. Thank you so much Bonnye for your sweet comments.